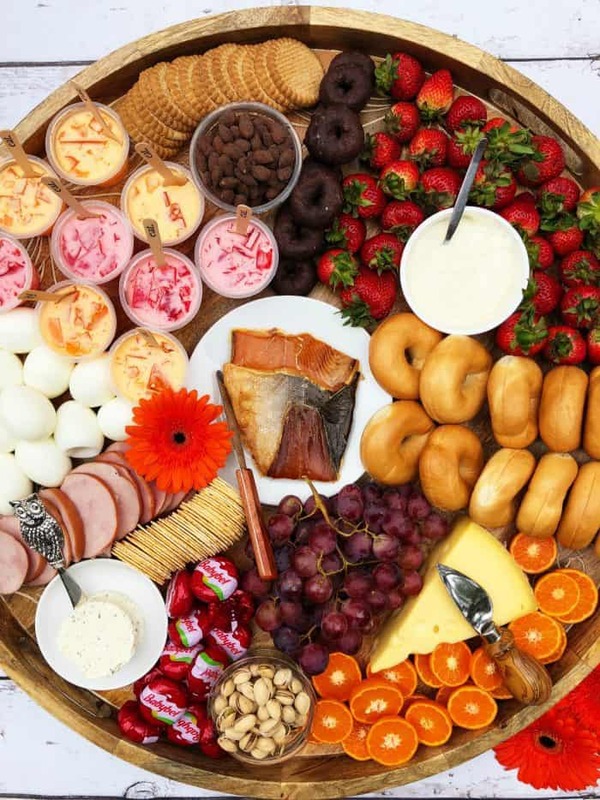 Enjoy this Sunday Brunch Cheese Board for Mother’s Day! 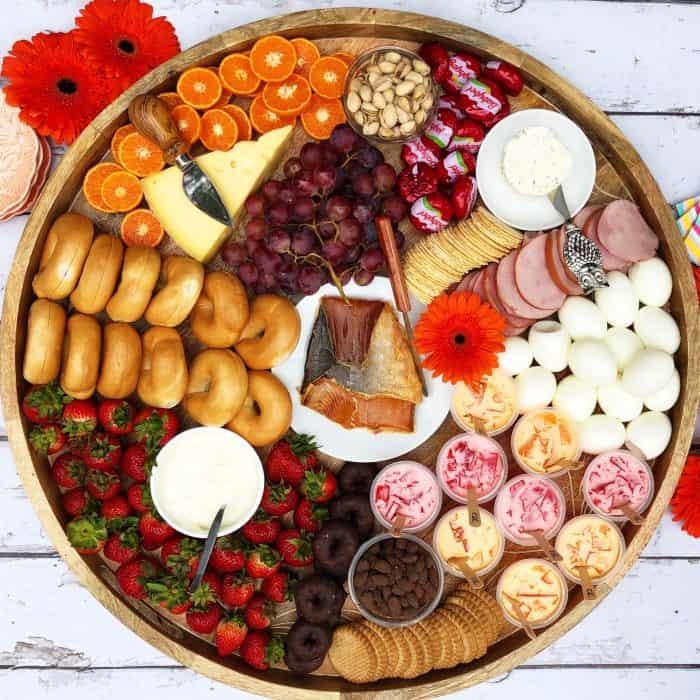 Make it your own, or print off the grocery list–this Mother’s Day Sunday Brunch Cheese Board has smoked salmon as the center star! 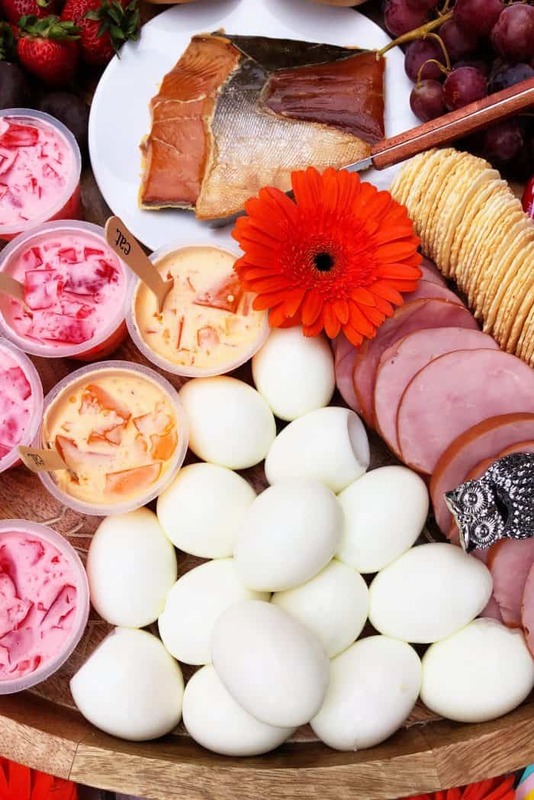 Add in the perfect soft boiled eggs, fruit, nuts, cheeses, bagels, Canadian bacon, crackers, jello, and little sweet treats! In between the mundane days of life–aren’t most days ordinary?—isn’t life better when we watch for ways to give ourselves away? It’s life-changing when we think of others, when we extend ourselves in giving. 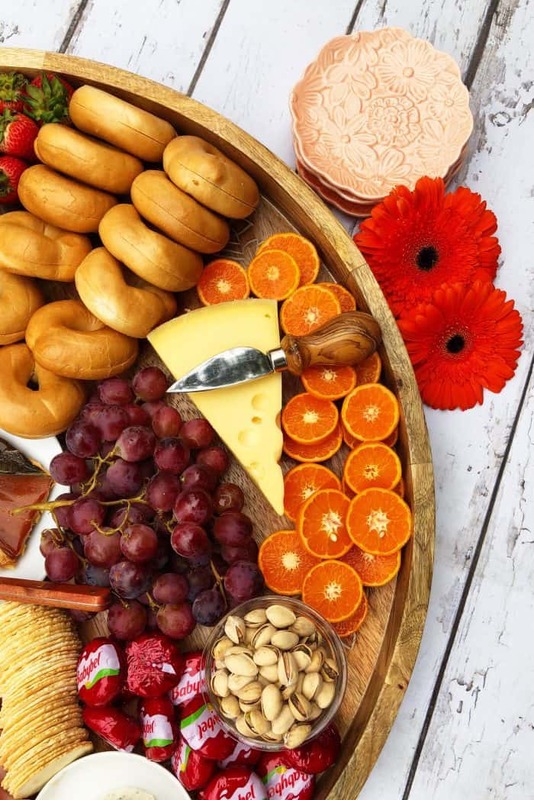 How about hosting a Mother’s Day Brunch, enjoying this cheese board with a few friends? 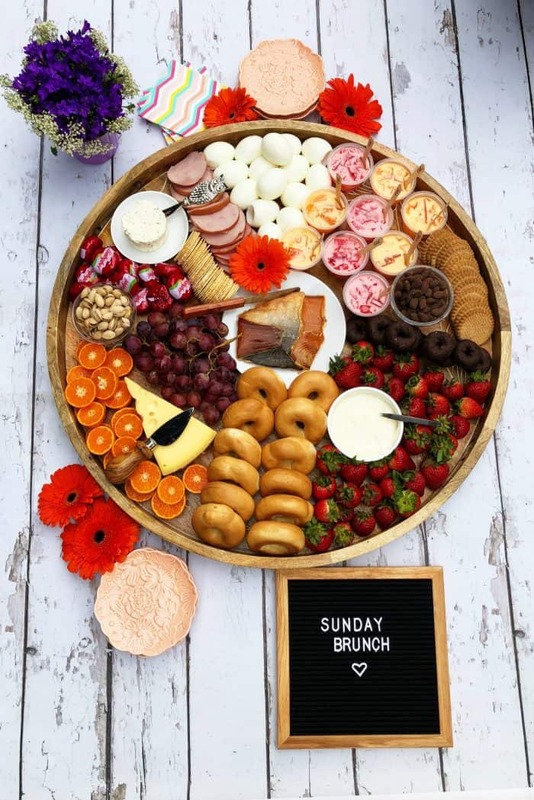 This Mother’s Day Sunday Brunch Cheese Board is filled with delicious foods, and the printable recipe/grocery shopping list is below. But guess what? Make it your own! 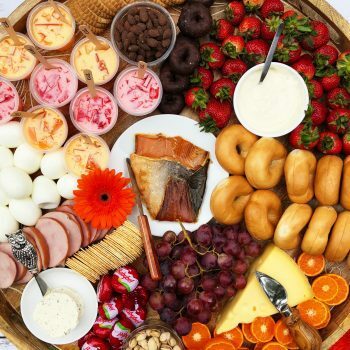 What foods do you enjoy for brunch? 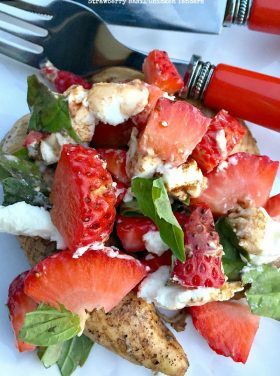 Of course we love strawberries, smoked salmon, bagels, and cream cheese. I added a few items, like jello and Canelitos cinnamon cookies, but guess what else would be good? These homemade blueberry scones. 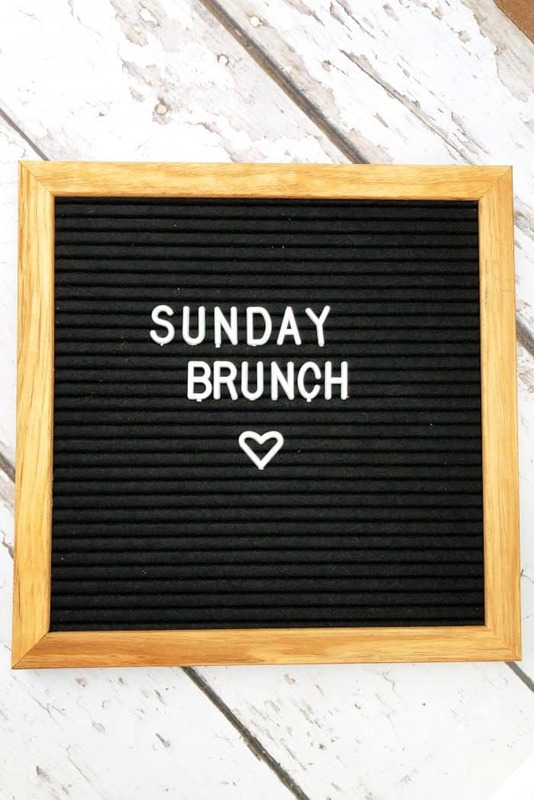 The idea is to fill a board with great brunch foods, and gather your favorite people around it. Oh, and looking for a Virgin Mimosa? This is good, too. There are so many ways to give, with a generosity of heart. We miss so many opportunities when we stress about the stuff around us. Hospitality is a heart attitude, and we just need to focus, adjust, and make things happen. For me, simplicity is key. 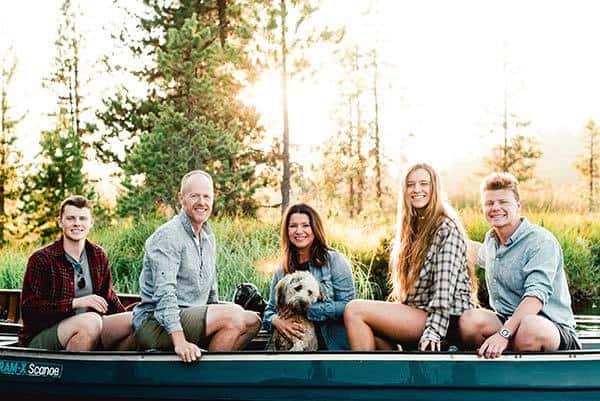 It’s fun to throw a party with all the bells and whistles, but when it comes down to it, what really counts is making an enjoyable time for my friends. 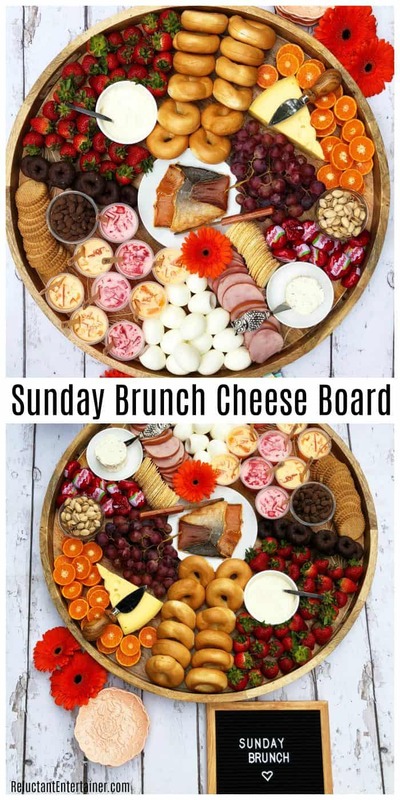 On a somewhat boring, day, how about doing something different and bringing a few friends together to enjoy this Mother’s Day Brunch Cheese Board! The value of feeding people is that you get to see them relax, open up, just sit and be with you, and you don’t owe them anything but a good time. A lot of love and fellowship! Friends, be the people who will be kind and generous, who will care for each other, and take care of those the good Lord puts in our path. 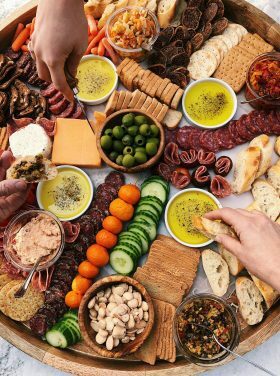 I think the world needs more cheese boards, don’t you? 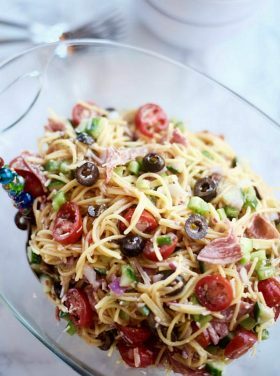 They are big and round and perfect and homemade, and they are delicious for gathering people around! 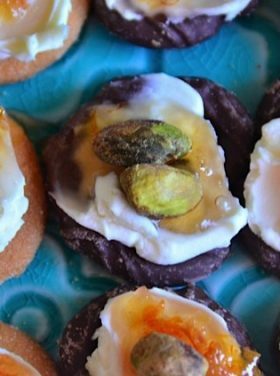 More fun ideas: Easy Baked Salami Chips [RE], Cheesy Egg Casserole Brunch Recipe [Crazy for Crust], and Smoked Salmon Brunch Taco Bar [Noble Pig]. 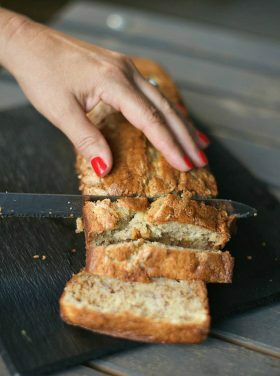 On a large platter, either lay down parchment paper or make sure the “board” is food safe. You can season with bees wax and mineral oil. Prepare the soft boiled eggs ahead of time and refrigerate so they are chilled. 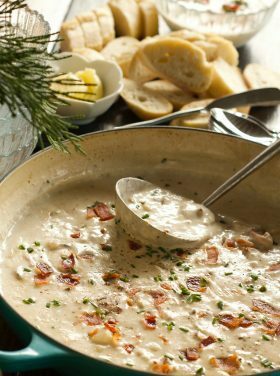 Set out small dishes and add the cream cheese, nuts, and soft cheese. 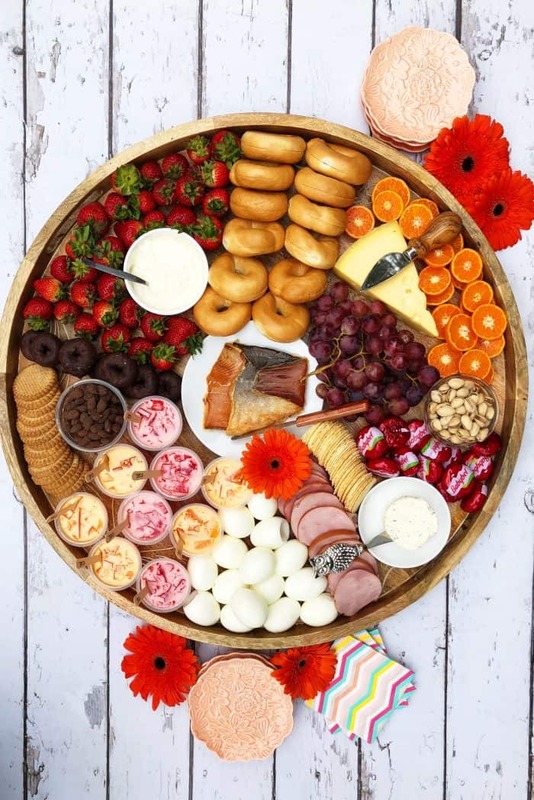 Place the smoked salmon on a plate in the center of the board. Arrange the food items in rows around the small bowls. 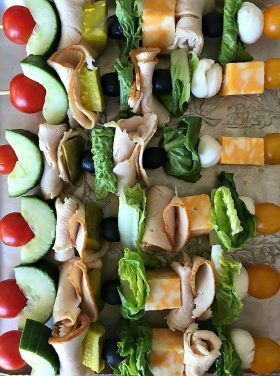 Garnish with a Mother's Day flower and serve! This is beautiful! I can’t wait to surprise my family with this beauty! Excited! This is so beautiful! Do you happen to know where you got the serving tray ? Hi Leslie, Pier 1! It’s super heavy though (solid wood). Where did you find the board you use at? What a great idea!